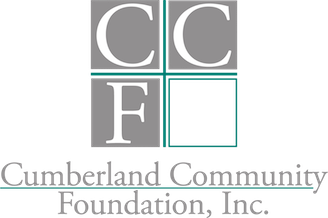 Beginning with the Class of 2019, Cumberland Community Foundation will award the Robert H. Short Scholarship. Awards will be granted on a last-dollar-in basis for up to four years. For information regarding, eligibility, priorities, award amounts, and scoring download this document. · November 6, 2018: 3:30-4:30 p.m.
· November 15, 2018: 3:30-4:30 p.m. The online application will be available beginning November 8, 2018. 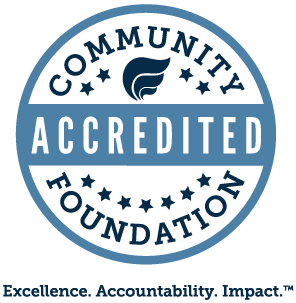 The deadline to apply is December 12, 2018 at 11:59 p.m.
To apply, go to https://ccfscholarships.academicworks.com on November 8, 2018. In 2011, Cumberland Community Foundation received a generous gift from the estate of Robert H. Short. The charitable purpose of the gift was to help local students obtain a college degree. Robert H. Short was born in Greensboro, NC and was one of six children. His father died when Short was only 15 years old which forced him to drop out of school at sixteen and go to work. Short served in combat during World War II and returned home in 1949 to work in the management program of Burlington Industries. He later relocated to Fayetteville and began working at Major Appliance Company which he later bought. 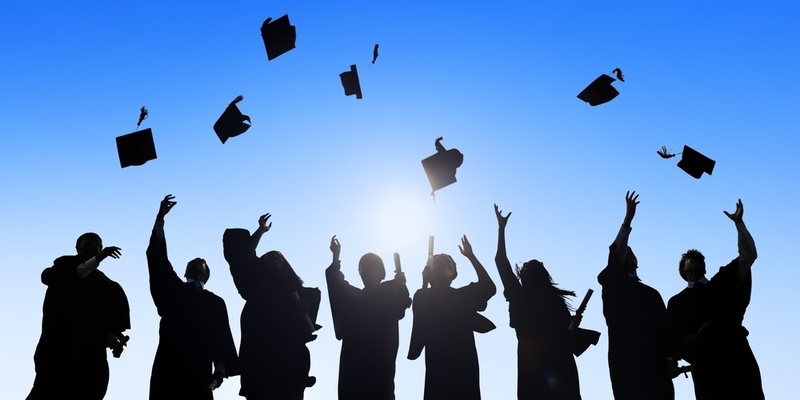 During this time, Short completed home-study and night courses to achieve his High School equivalency degree. Short described himself as “a poor child” from modest means. Though a successful businessman and a brilliant investor, Short always regretted that he had not attended college. He acquired his wealth through hard work, conservative living, and a successful self-designed investment strategy. During his life, he was a quiet and generous philanthropist, donating over $7 million to education and youth programs. Robert H. Short wanted to help students have opportunities that he did not have. 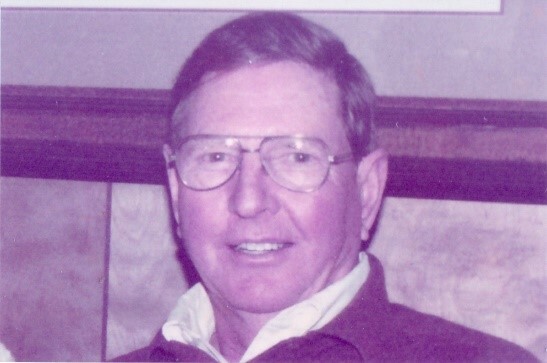 Upon his death in 2011, the Cumberland Community Foundation received a $10 million gift from his estate to continue his support for students forever. From 2011 - 2018, the foundation awarded $2,377,000 in scholarships from Mr. Short’s scholarship endowment gift to students attending three local colleges – Methodist University, Fayetteville State University, and Fayetteville Technical Community College. Beginning with the Class of 2019, the Robert H. Short Scholars Program will award last-dollar-in scholarships up to $100,000 to students from Cumberland County, NC who will attend any nonprofit college or university. Scoring will be based on academic achievement, community service (or work history), and demonstrated financial need.